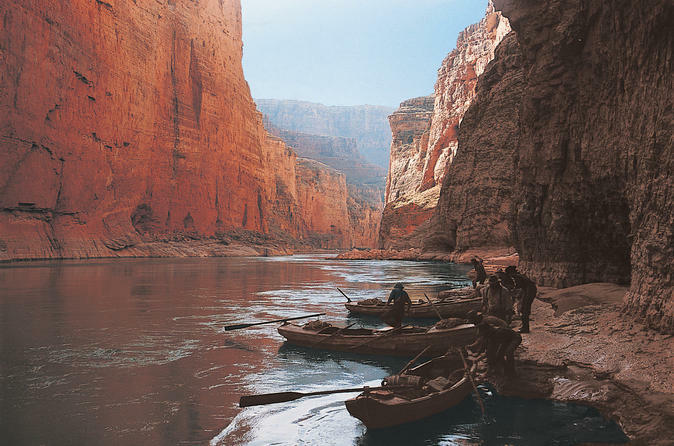 Known as one of the seven natural wonders of the world, the Grand Canyon offers many unique opportunities to view wildlife and experience the cultural aspects of the Native Americans. While traveling is typically considered expensive, you will be pleased to know that there are several unique fun budget-friendly activities at the Grand Canyon for $75 or less! Here are a few of these awesome activities. 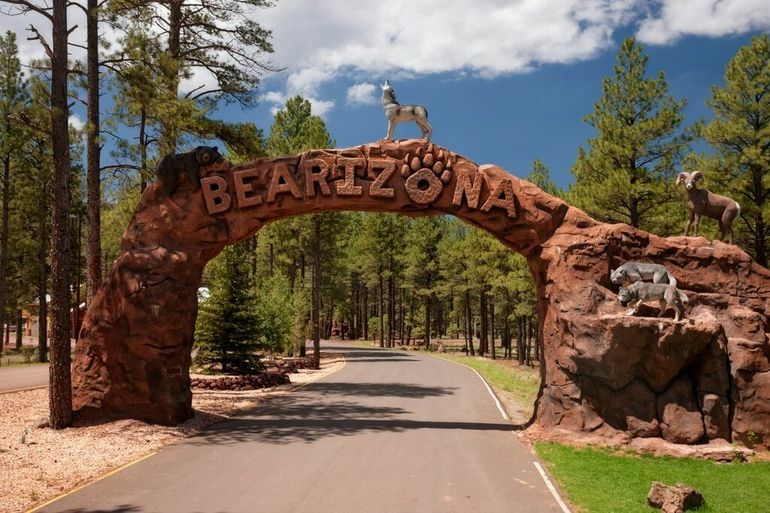 For less than $25, you can enjoy the family-friendly Bearizona Drive-Thru Wildlife Park. This attraction features 3 miles of amazing wildlife views. You and your family can observe big horn sheep, black bears, Alaskan wolves, birds, bison, and even baby animals! 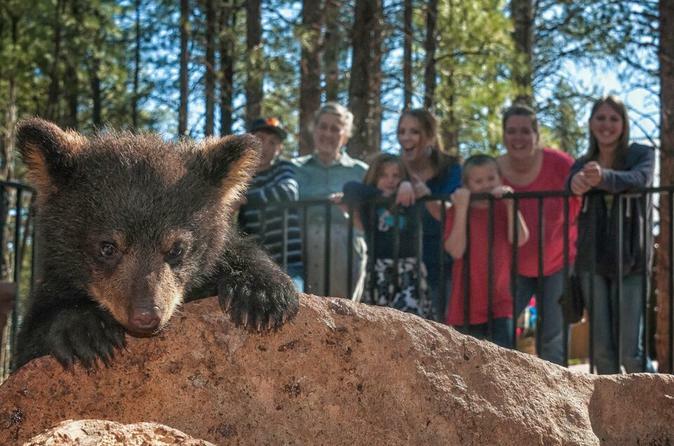 This animal sanctuary is located in the northern Arizona pine forests. Best of all, you can use your own vehicle to witness some of the most majestic creatures of the Grand Canyon – up close and personal! Enjoy glimpses of Rocky Mountain Goats, Artic wolves, and more! For less than $15, you can experience the most widely-watched IMAX film, “The Hidden Secrets”. In this amazing film, you can observe the most wonderous of river rafting adventures, the most rustic hikes, and learn about over 4,000 years of history. Located in the National Geographic Visitor Center, the show lasts a total of 45 minutes and provides the most comprehensive insight into the national park. 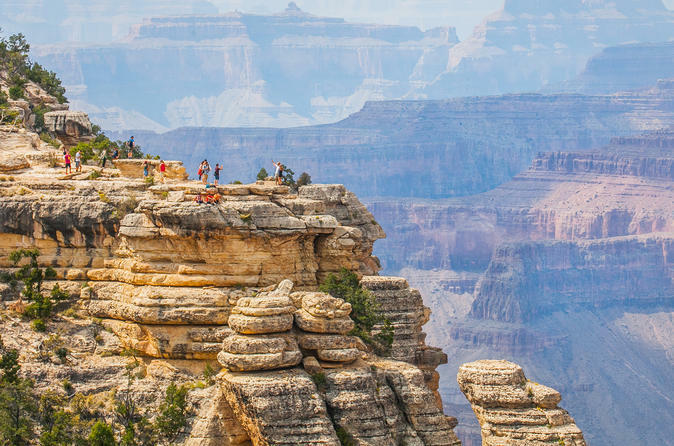 While visiting for the show, you can explore the National Geographic Gift Shop, grab a bite to eat and a beverage at the Explorers Café, and learn about the immense geological history of the Grand Canyon. For a limited time, you can take the South Rim Bus Tour for just under $70 (normally priced at $229.90). 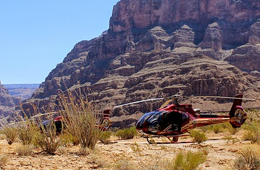 You will enjoy a narrated ride in a luxurious bus from the City of Las Vegas to the South Rim of the Grand Canyon. In between the destinations, you will get to enjoy a 1-hr. stop at the Hoover Dam bypass where you will get to see and witness the magnificence of the engineering marvel. 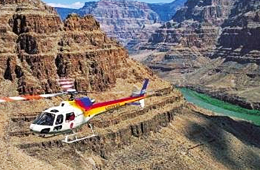 As your trip continues into the Grand Canyon, you will get to stop at Bright Angel Lodge and the Mather Point Lookout. If you are in search of a luxurious tour with all of the perks and at a budget-friendly price, this is the tour for you! 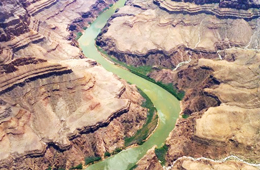 The Grand Canyon is loaded with a multitude of adventures, tours, and experiences. We offer a multitude of tours and packages that will allow you to witness and experience the majestic beauty of the national park at a great price! If you are interested in learning about these adventures, simply click on the following link today and explore all of our packages.